Опис: Збірка крилатих висловлювань на психологічну тематику. Кожна цитата (їх у книжці всього 100) супроводжується поясненням. 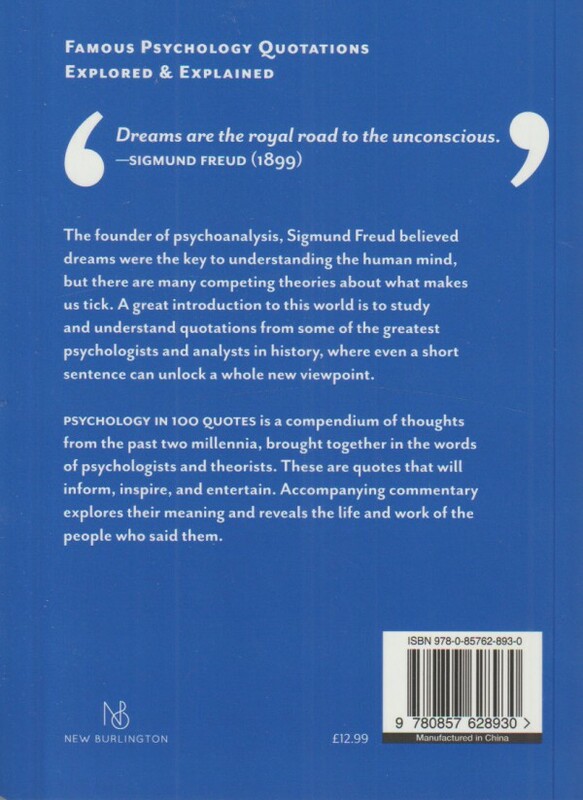 With 100 famous and inspirational quotes arranged in chronological order, this book offers an overview of the history of psychology and its key concepts and theories. 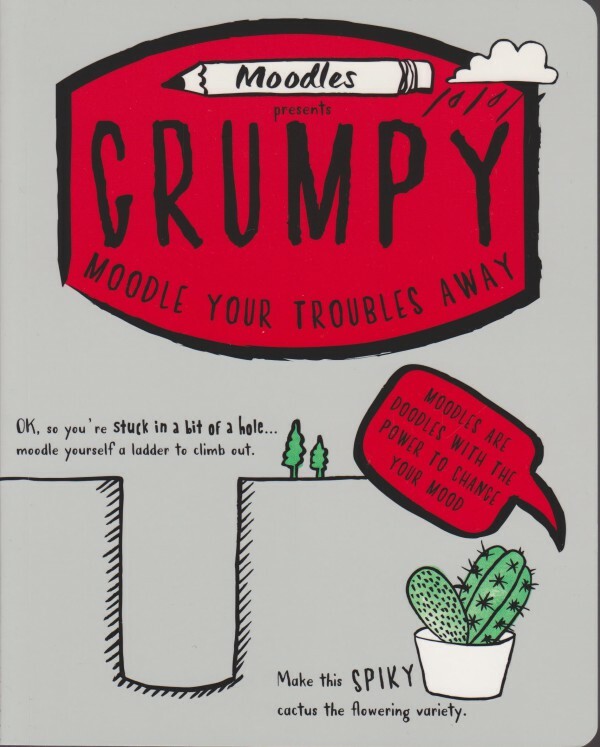 Each quote is accompanied by a concise commentary that explains its meaning, looks at it within a broader context and profiles the person it is attributed to. Among the figures featured are Sigmund Freud, Oliver Sacks and celebrities including Kate Winslet and Mary J. Blige.